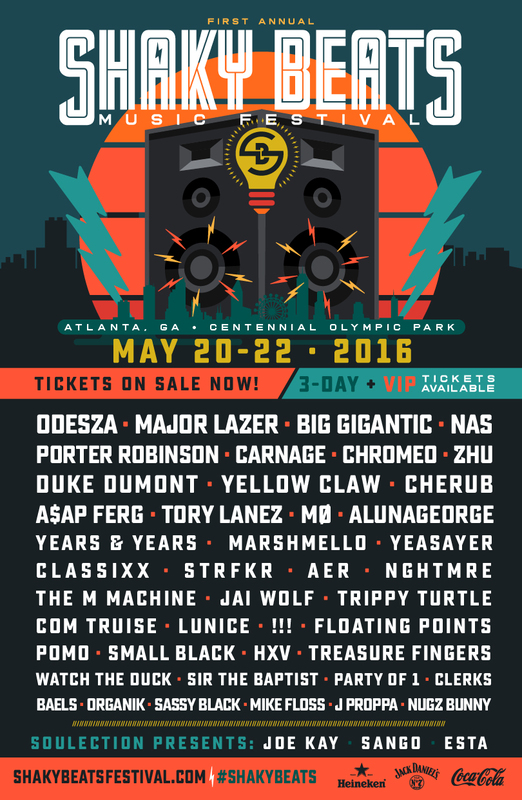 Shaky Beats Festival is coming to Atlanta’s Centennial Olympic Park THIS WEEKEND!!! 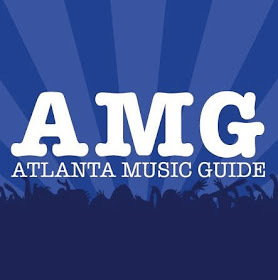 Enter to win a pair of passes! Drawing for the winner held on Thursday, 5/19!! Will the winner be announced publicly or through email? ??????? ?